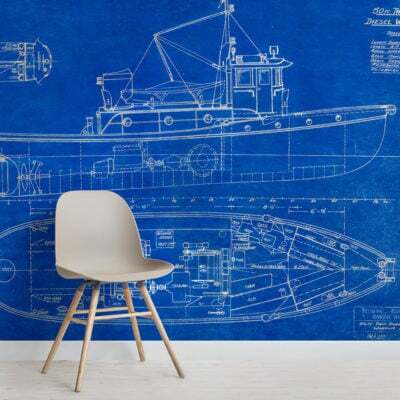 Stunning and deep, our Navy Blue Smoke Watercolor Wallpaper Mural has what it takes to take your interior design to a whole new level of interest and class. 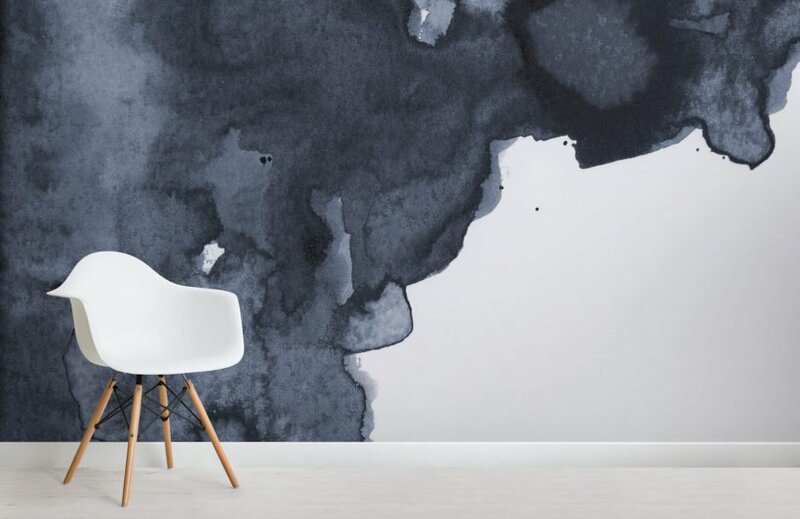 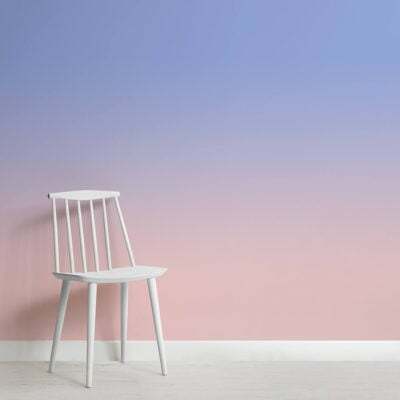 This wallpaper mural features navy blue watercolor, gently dabbed over a white background – resulting in a fusion of subtle shadows and clean edges. 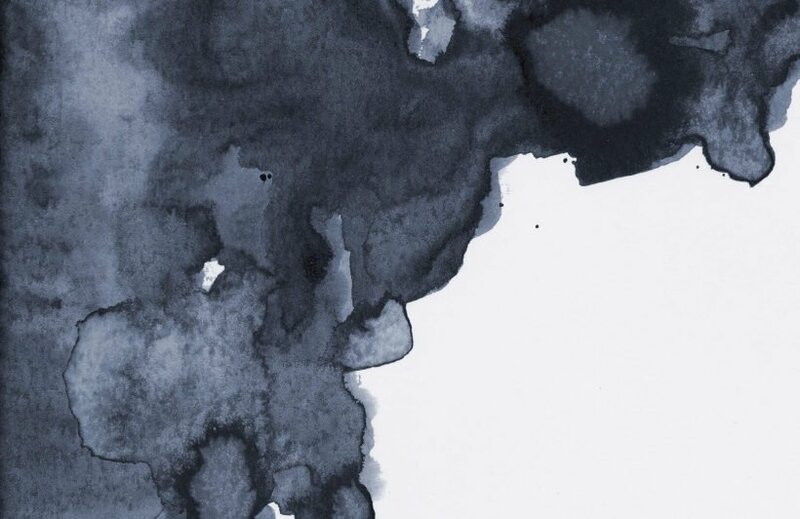 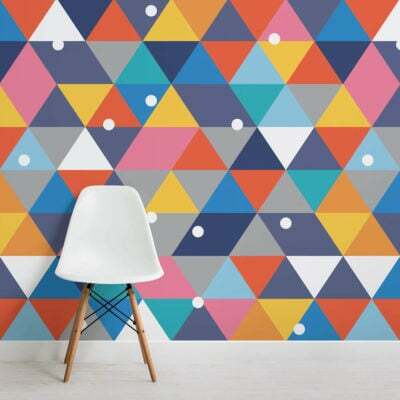 This unique design is part of a collection of hand-painted watercolor pieces by our in-house designers. 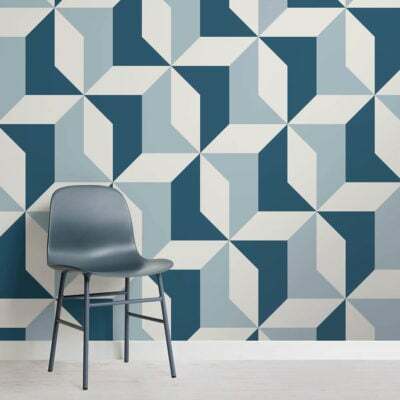 This blue smoke wallpaper matches perfectly well with rich colored and classic home décor.